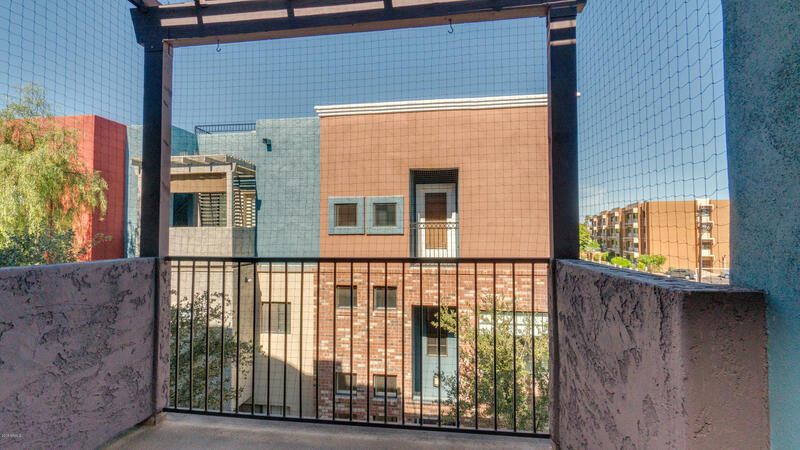 This contemporary three-story condo with a private rooftop deck invites you to come home, kick off your shoes, and enjoy life. 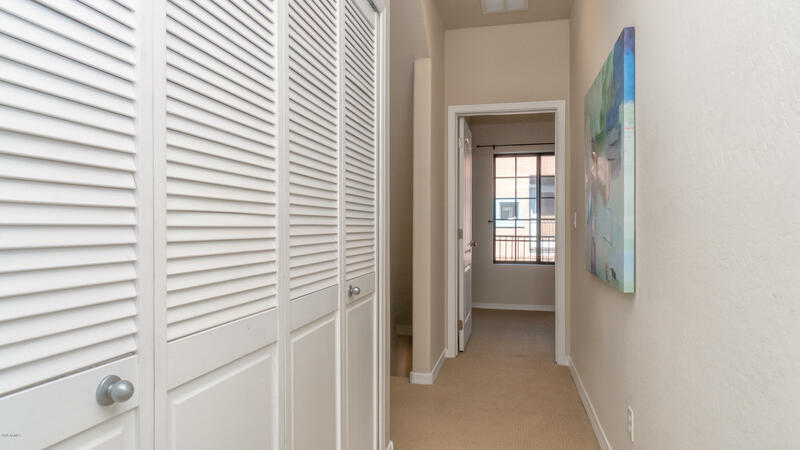 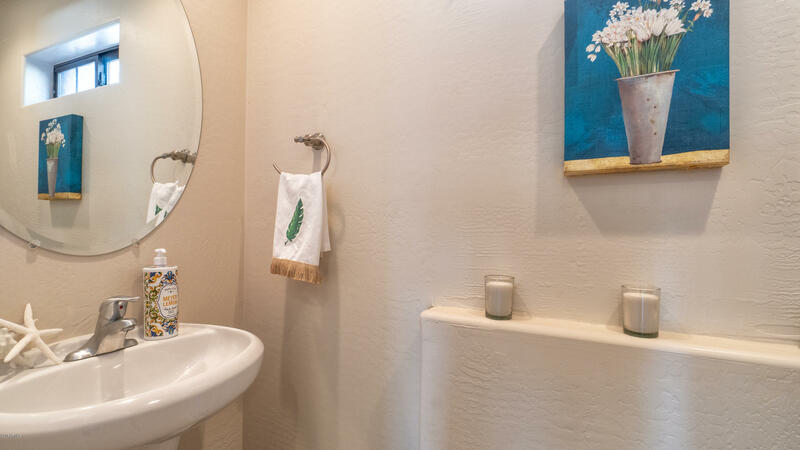 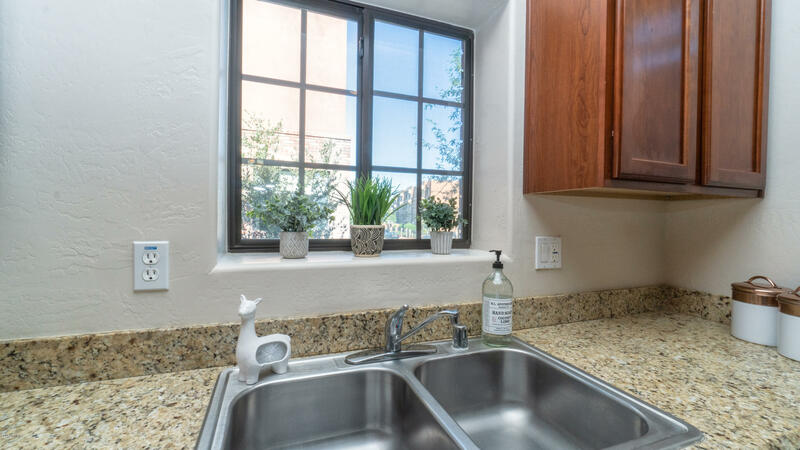 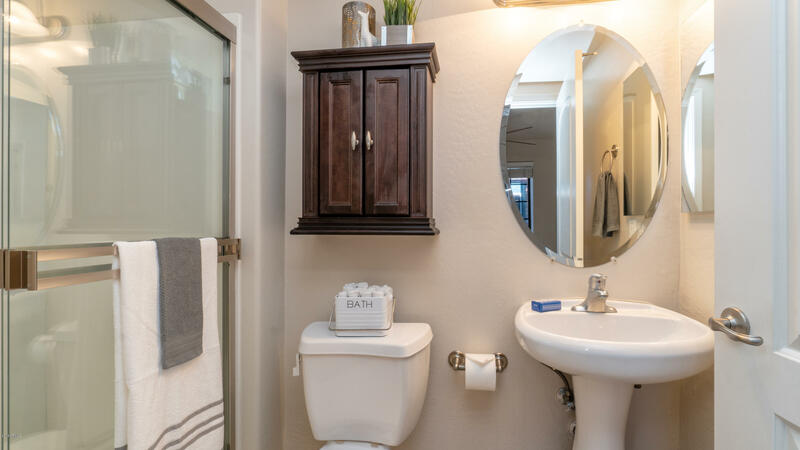 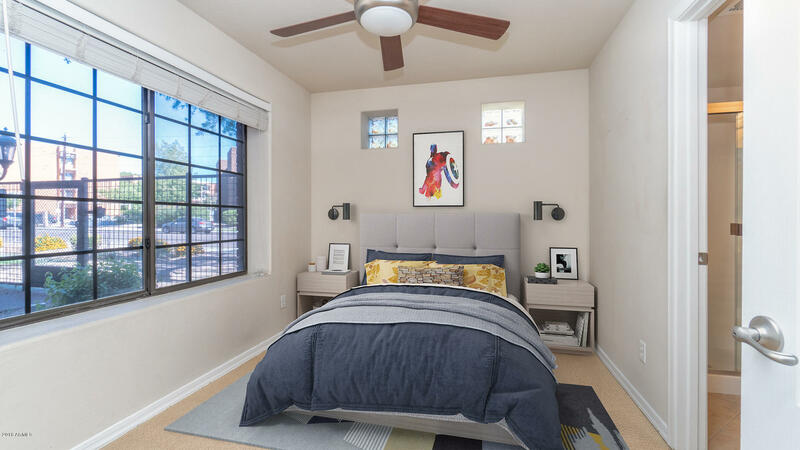 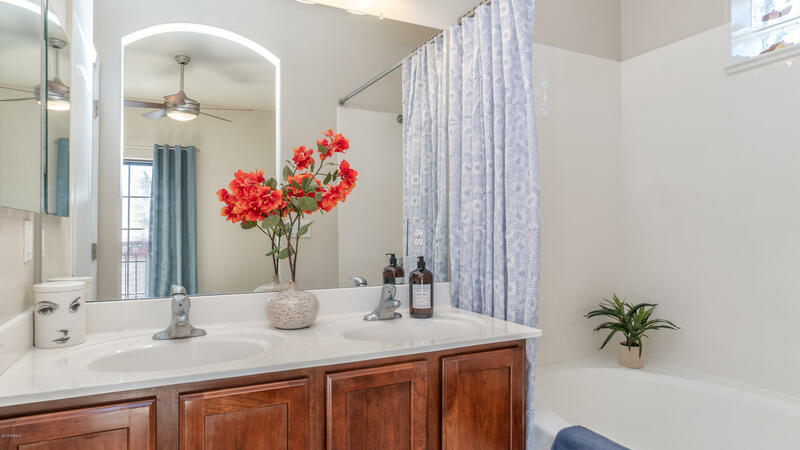 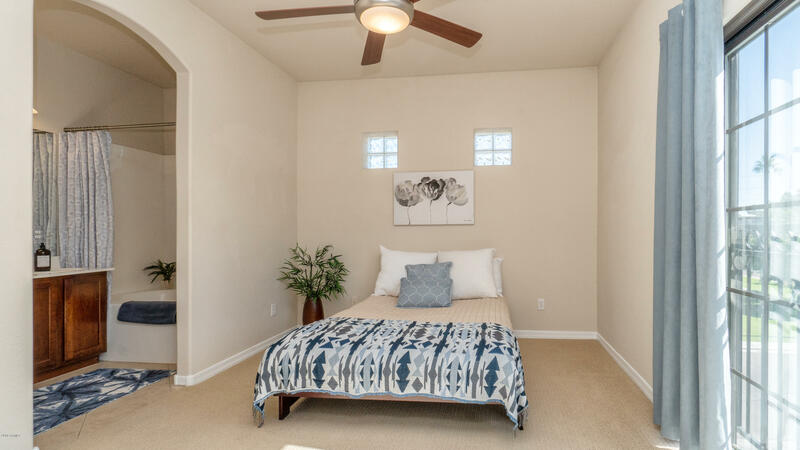 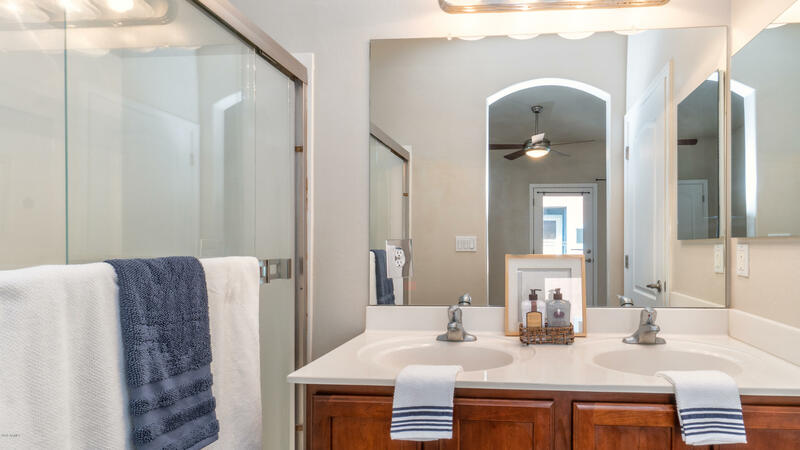 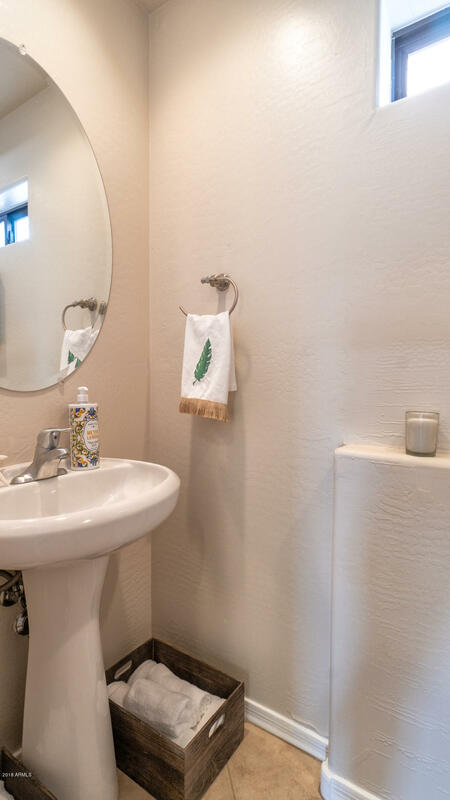 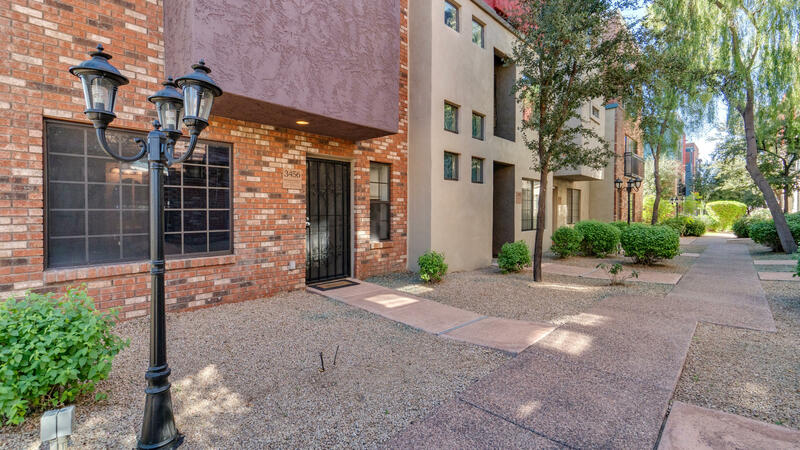 Three bedrooms all include en-suite bathrooms w/ one bedroom located on the first floor. 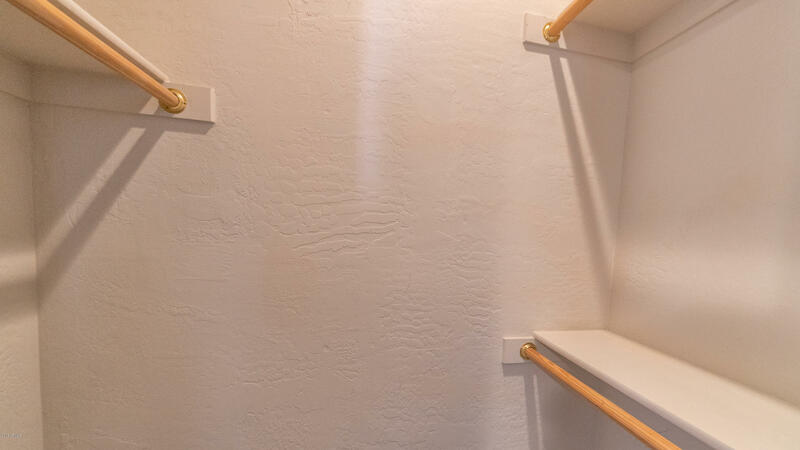 Additional powder room on the second floor. 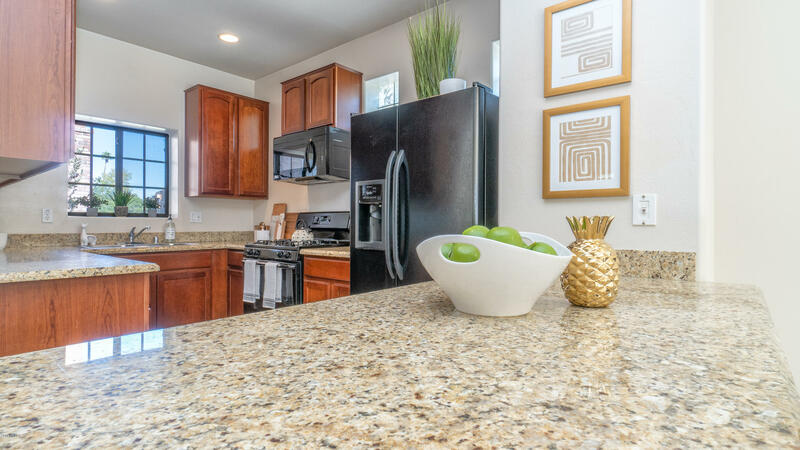 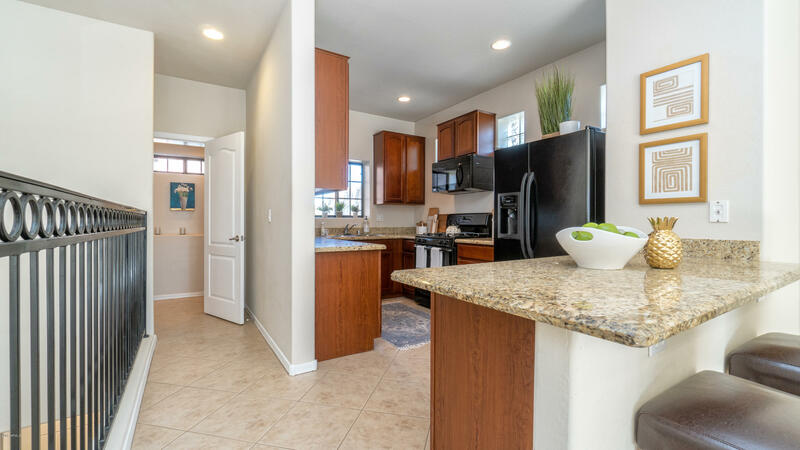 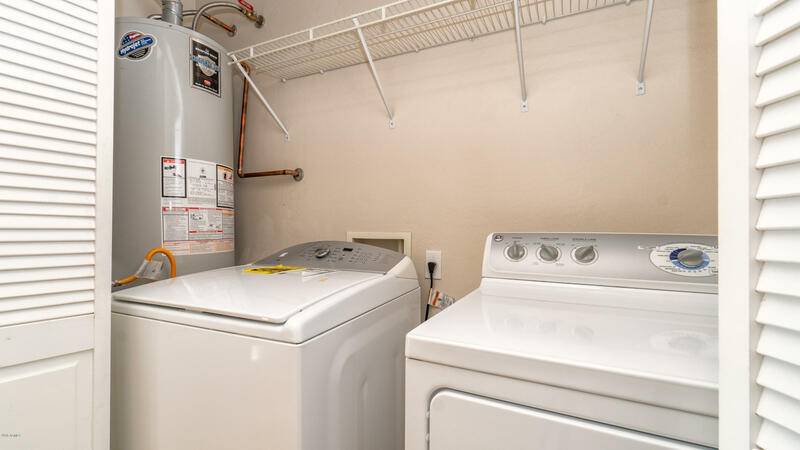 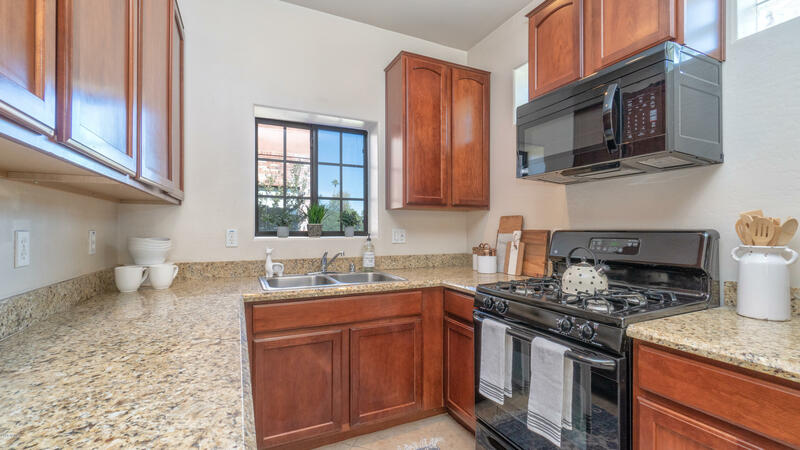 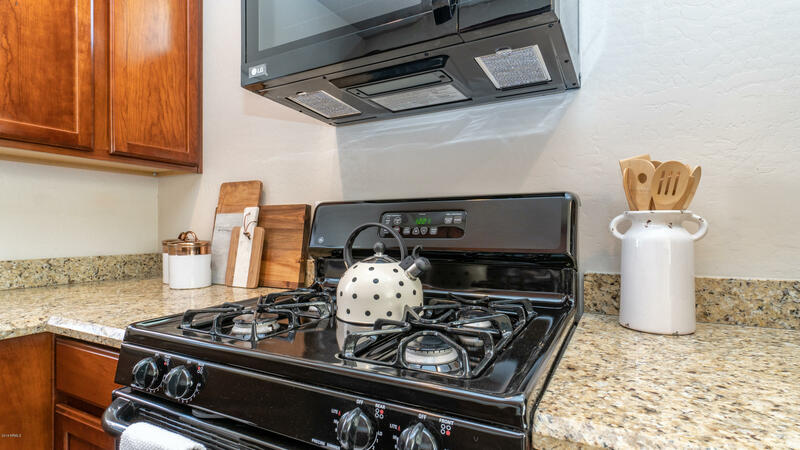 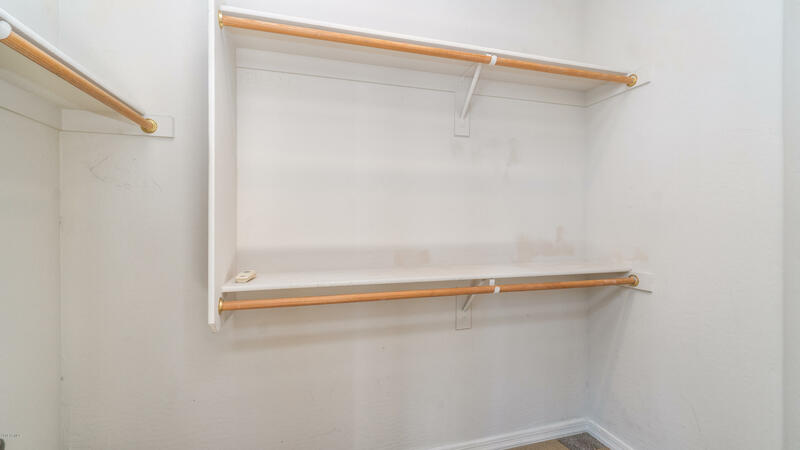 Kitchen offers cherry cabinetry, granite countertops, gas range/oven. 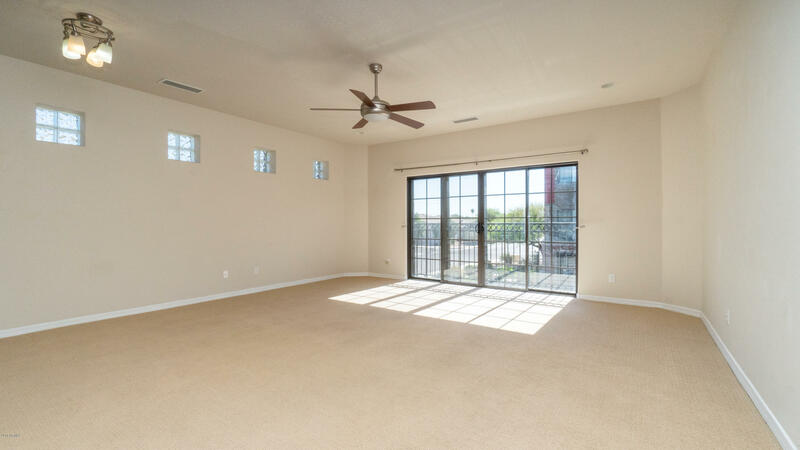 Generous great room with lots of natural light. 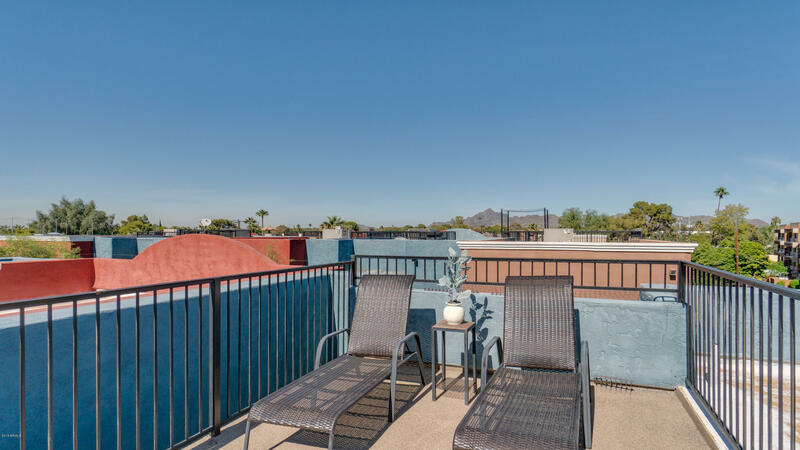 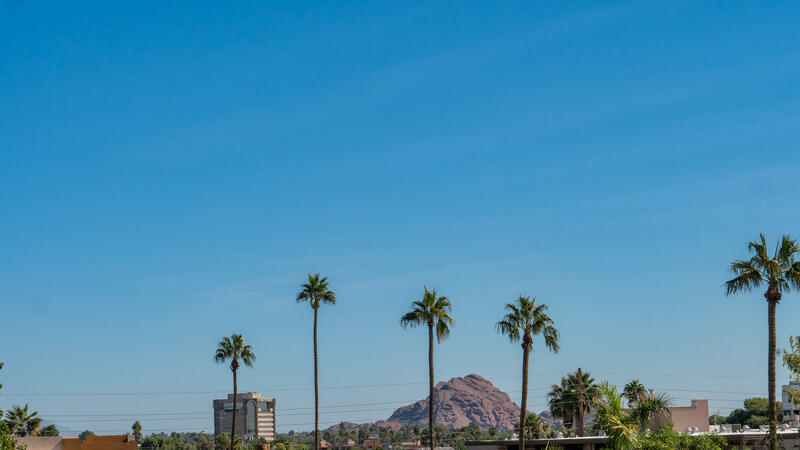 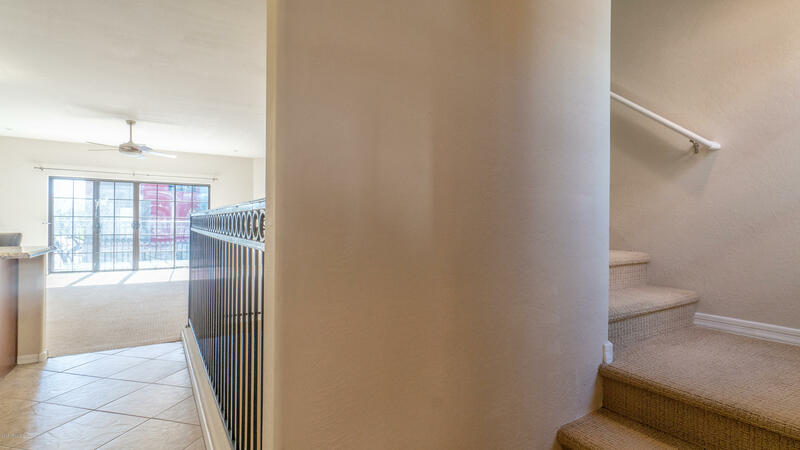 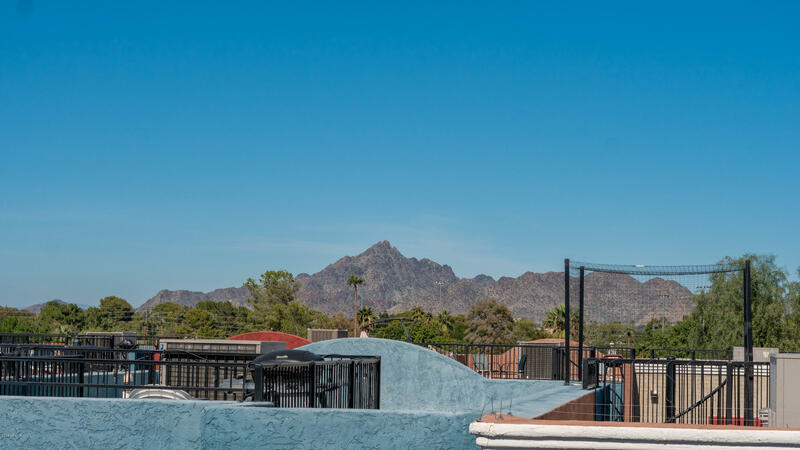 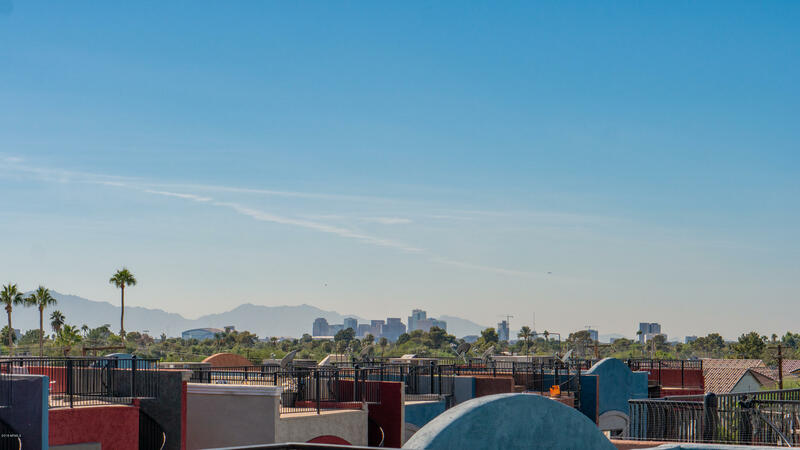 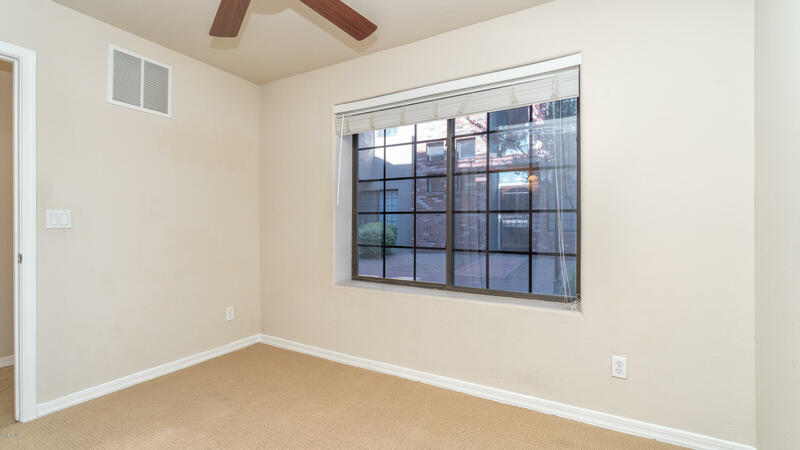 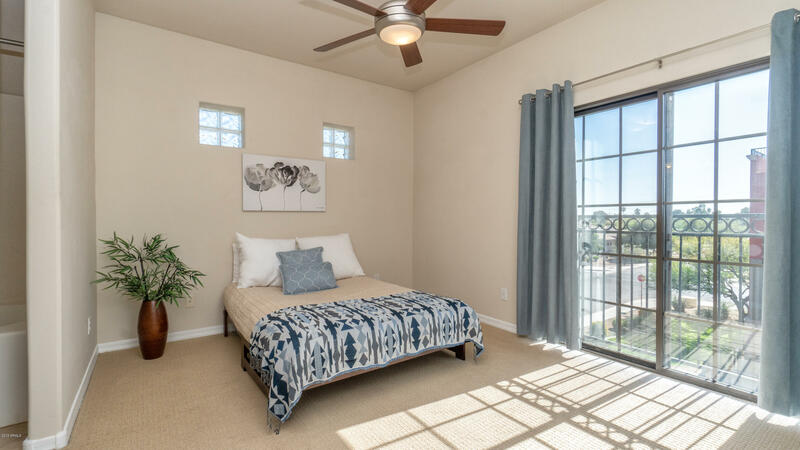 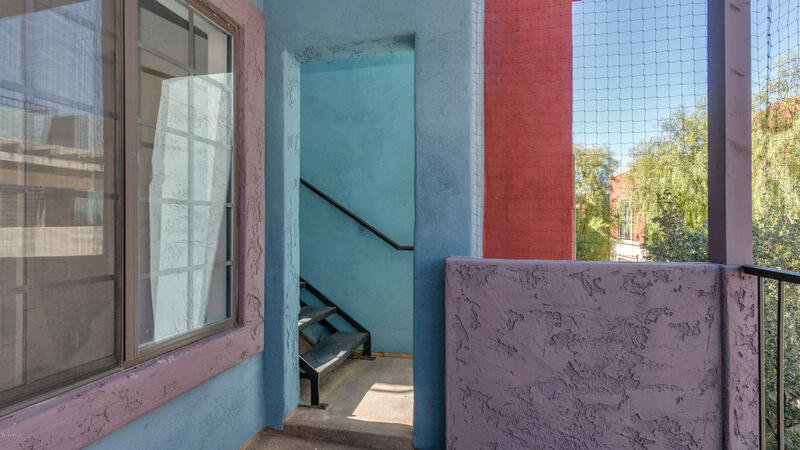 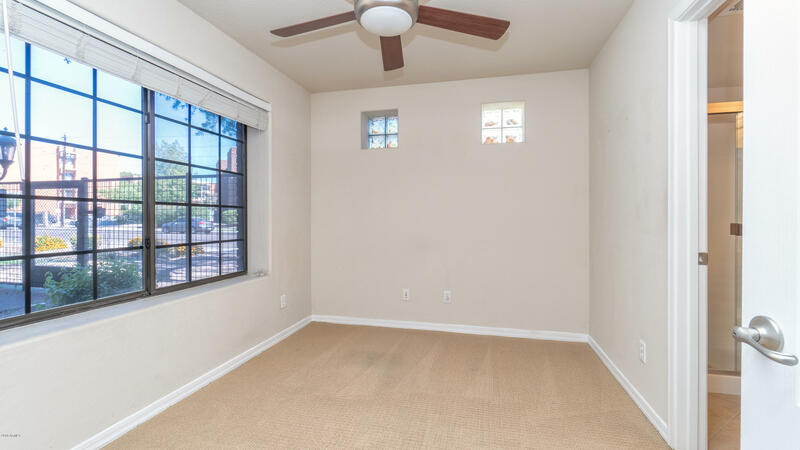 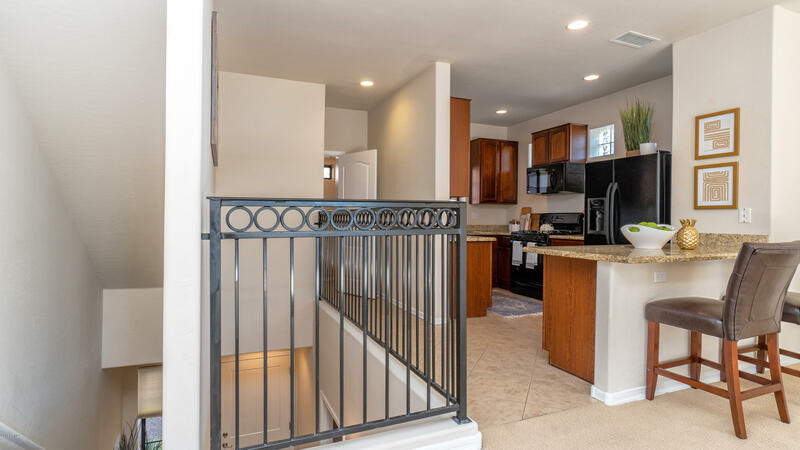 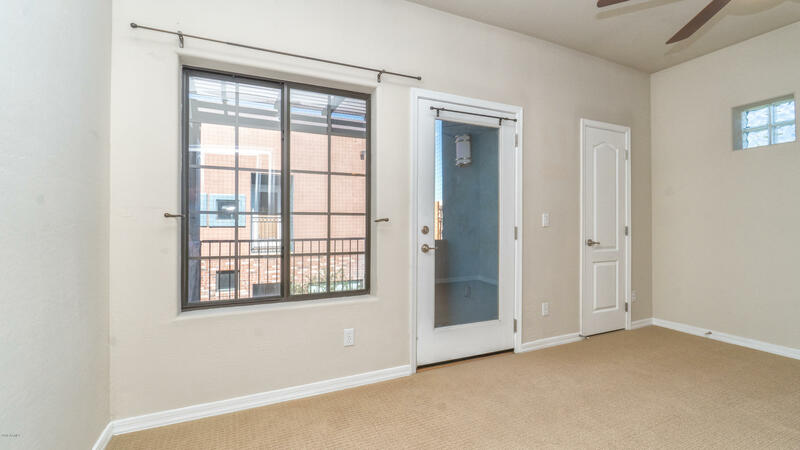 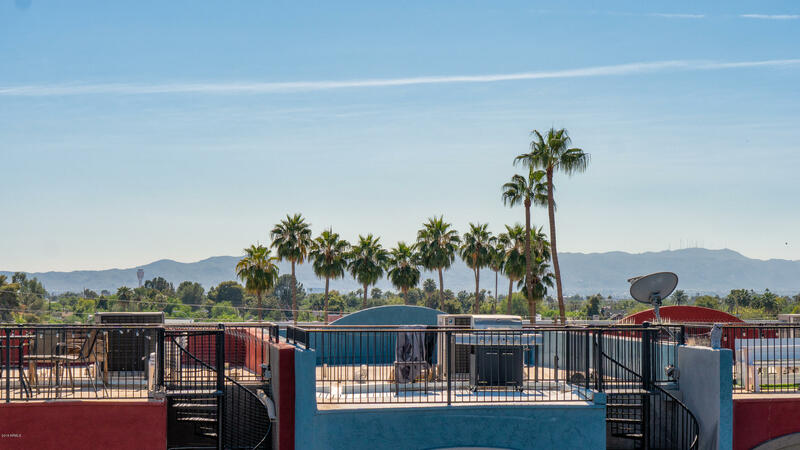 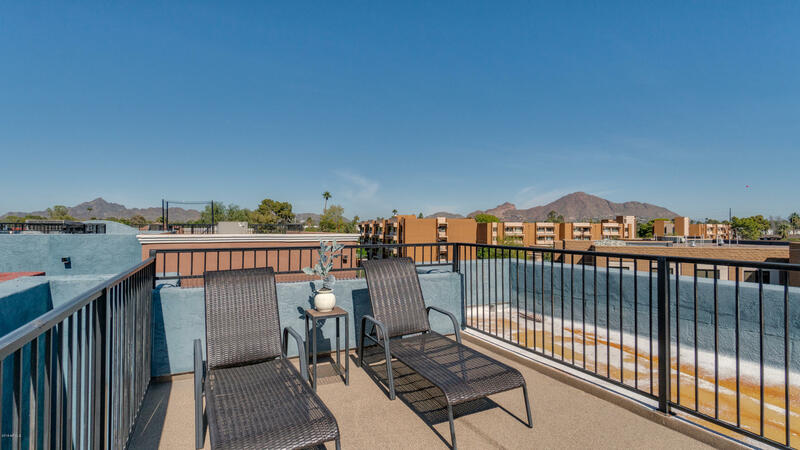 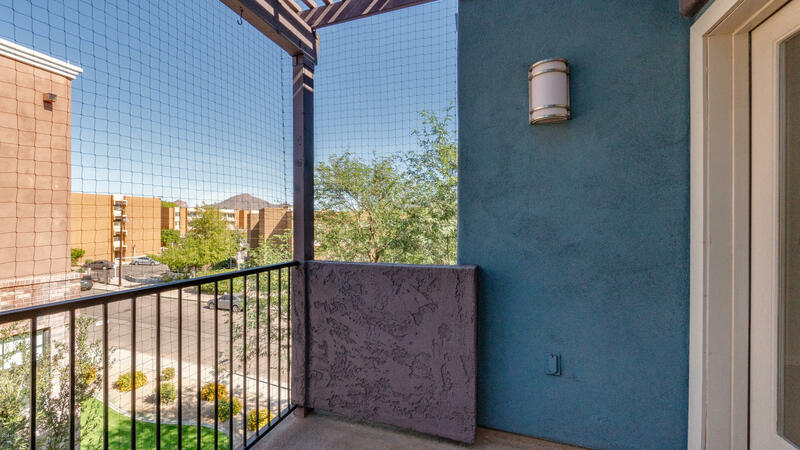 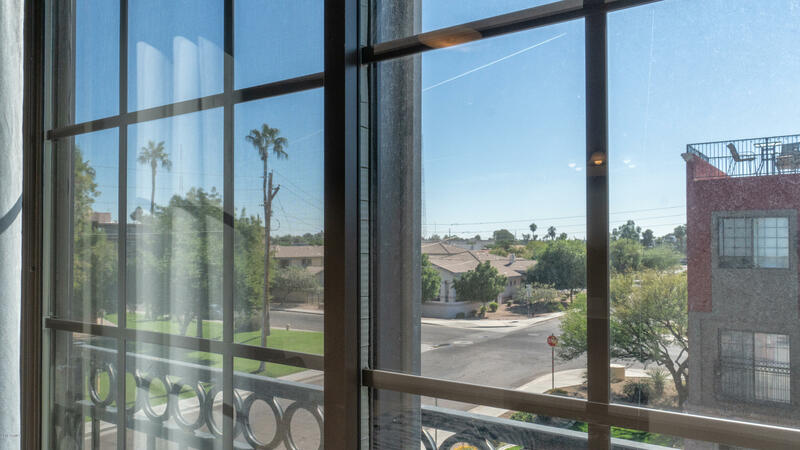 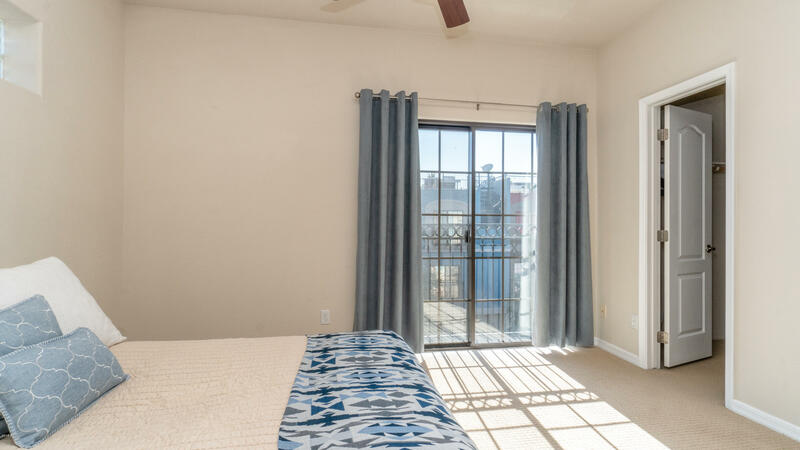 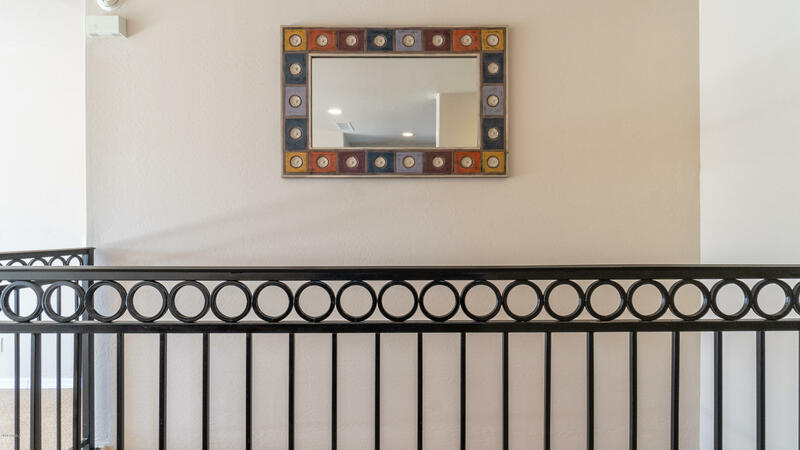 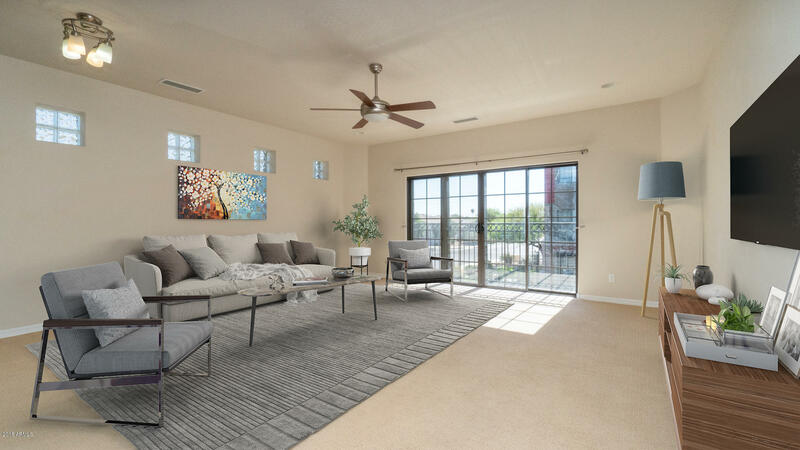 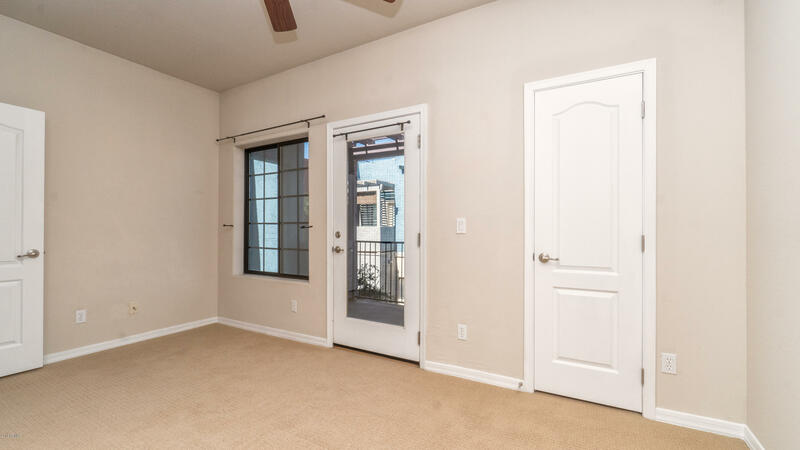 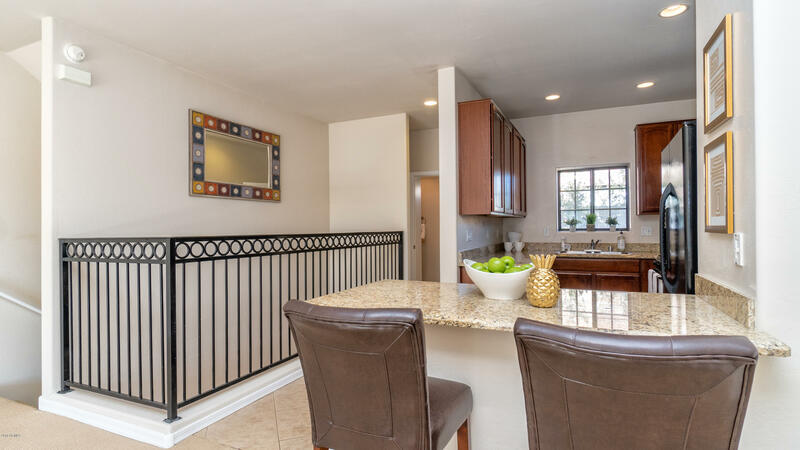 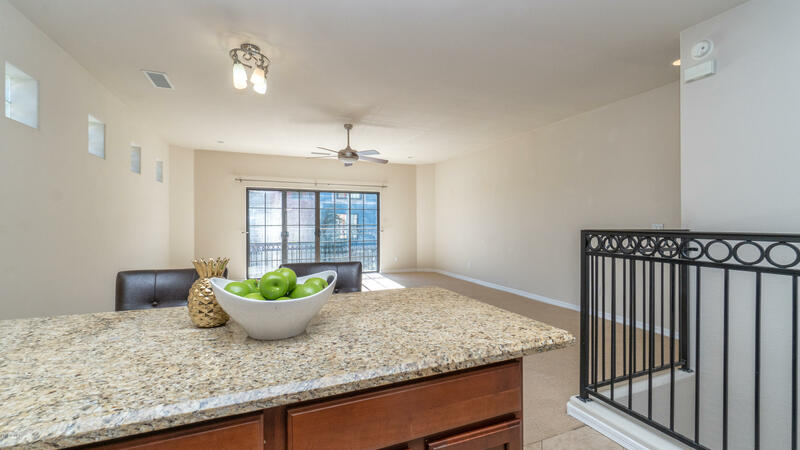 Enjoy your third floor private balcony with views of Camelback Mountain. 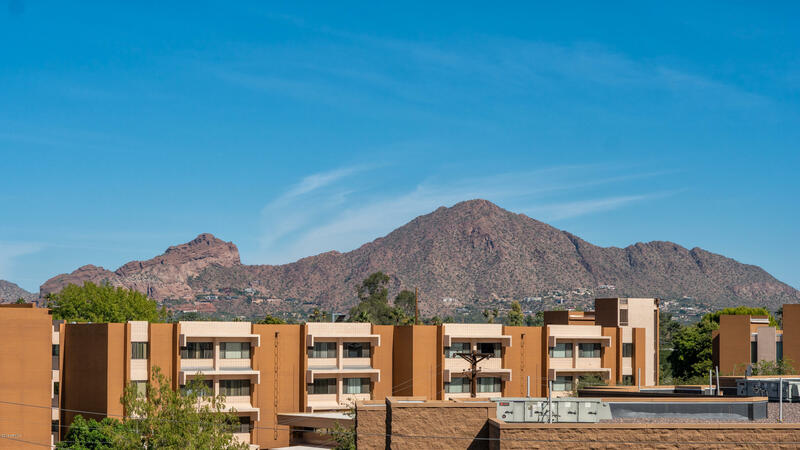 If that's not enough, your own observation deck offers the ultimate retreat with 360 city and mountain views. 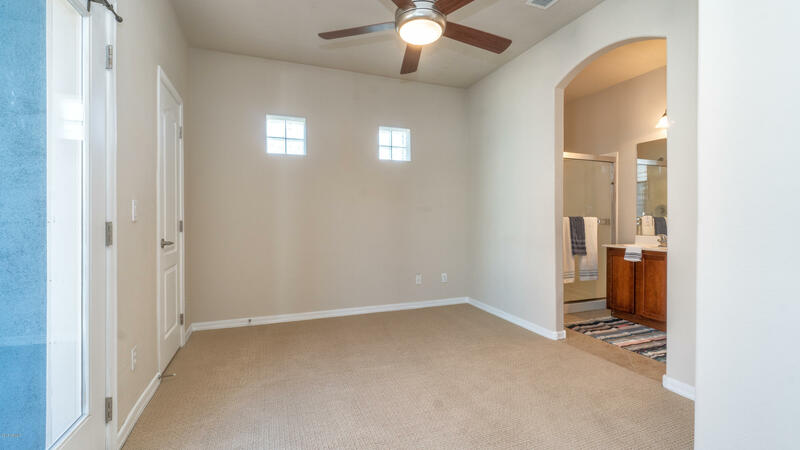 Ideal for entertaining. 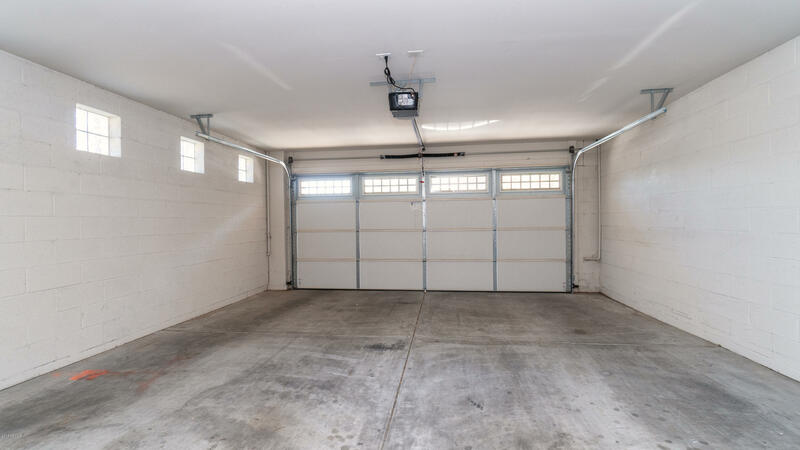 Two-car garage with direct entry This end unit means no neighbors on three sides! 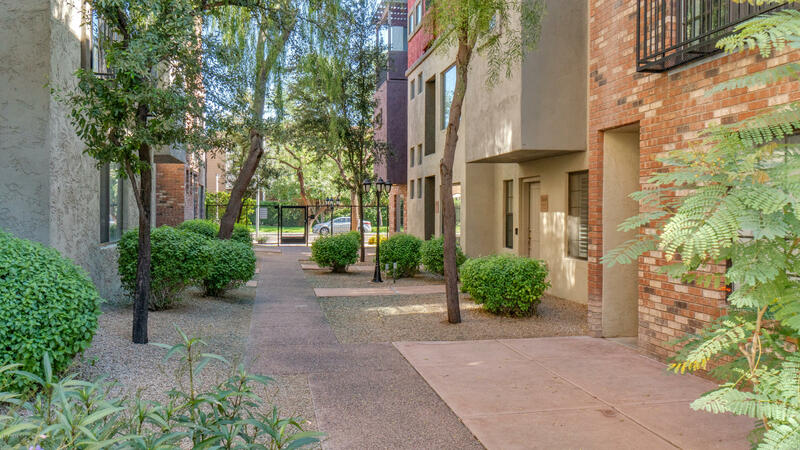 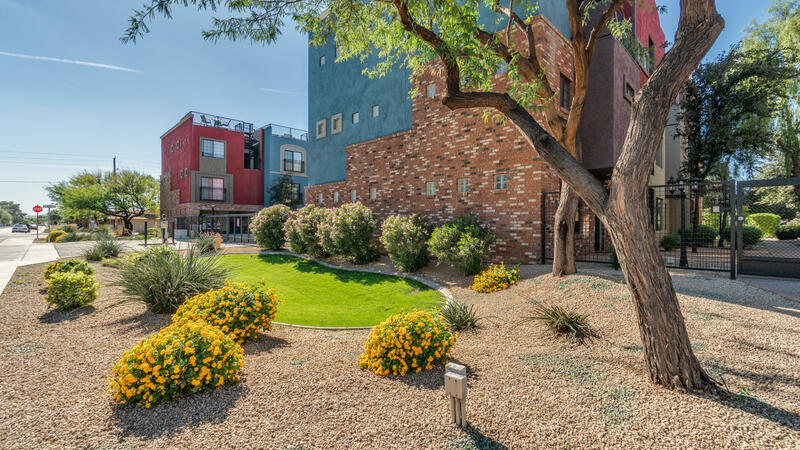 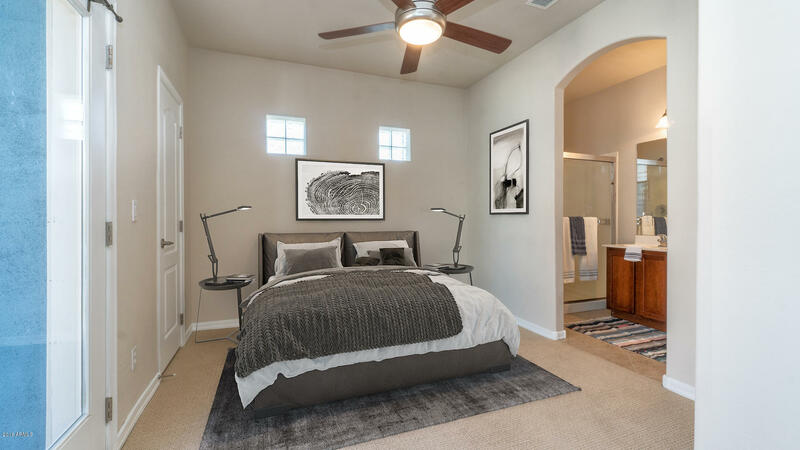 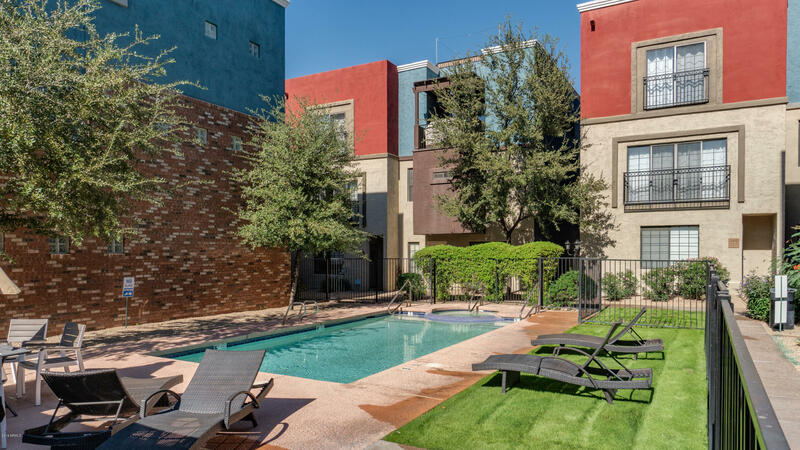 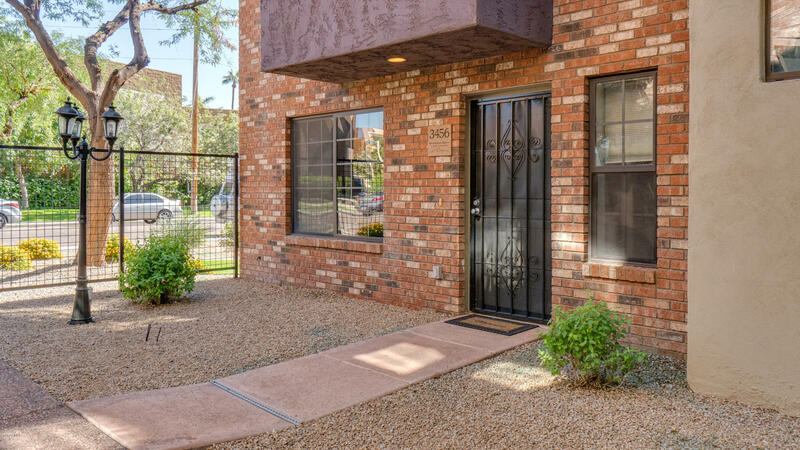 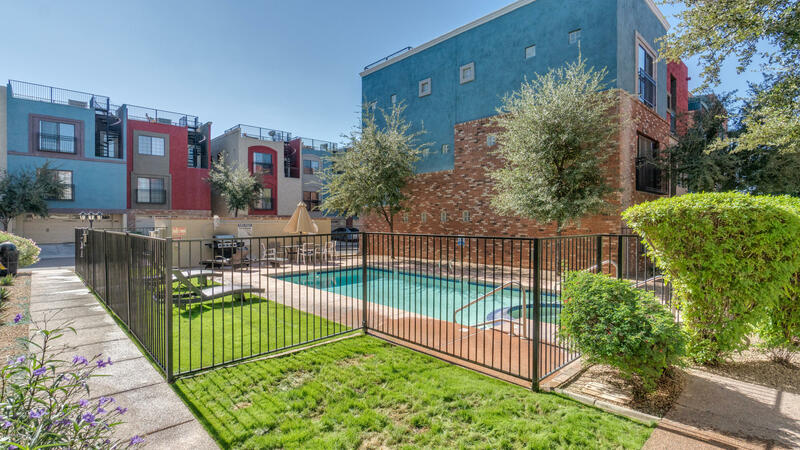 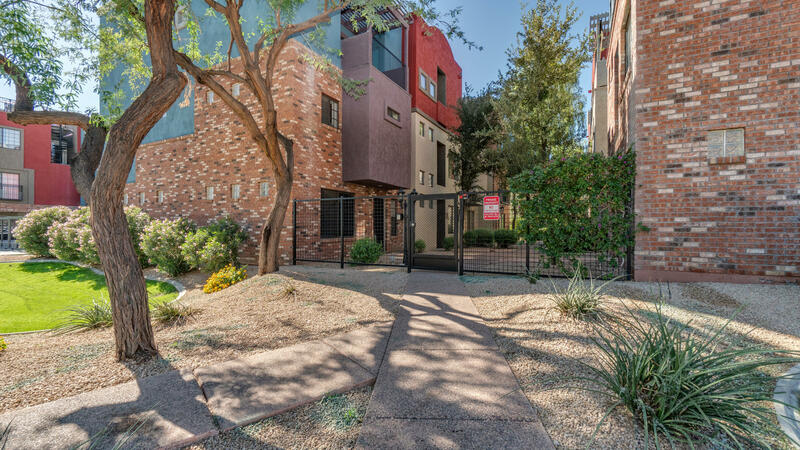 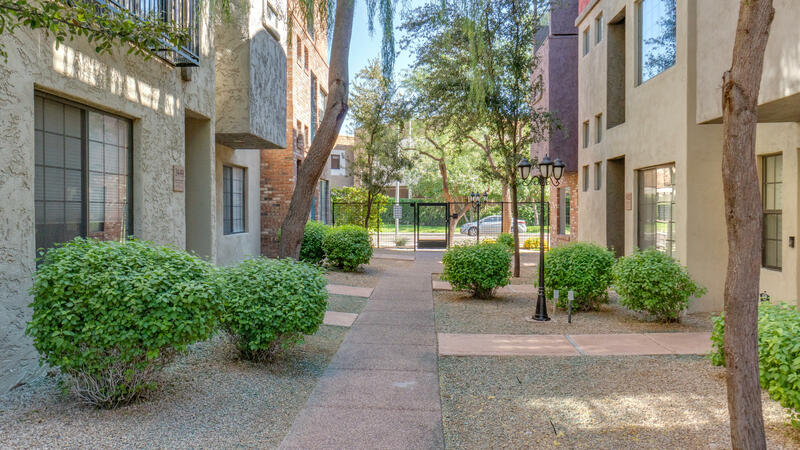 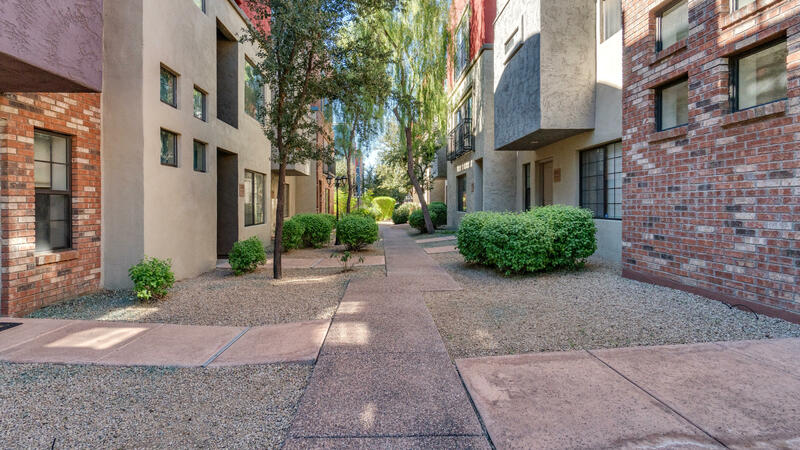 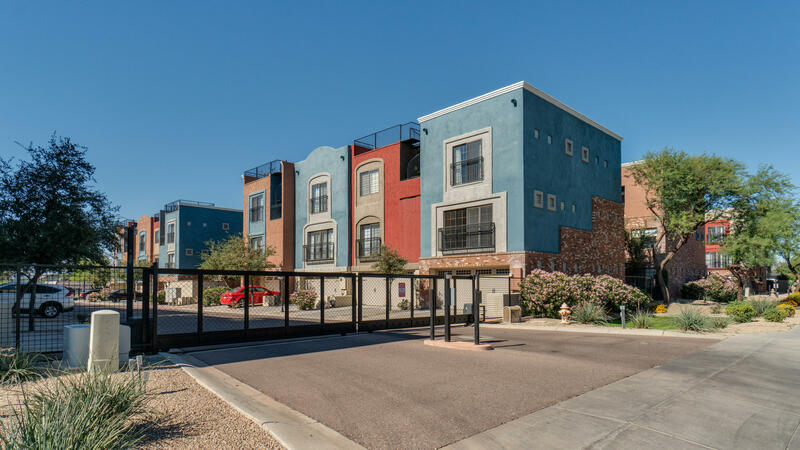 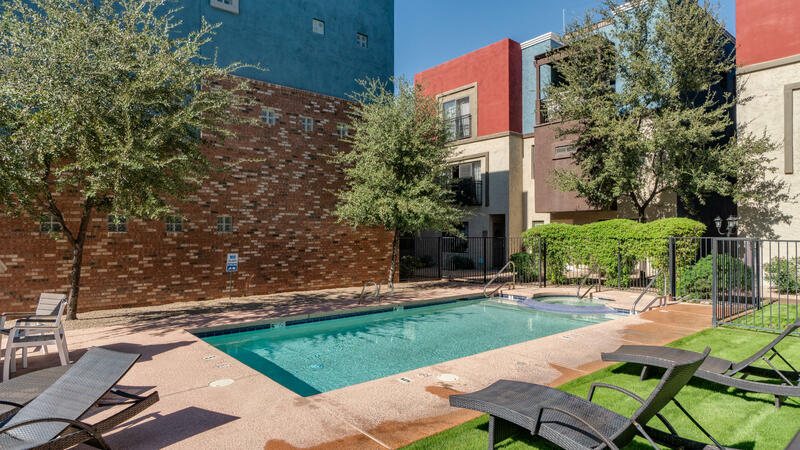 Gated community ideally located close to the heart of Biltmore/Arcadia, Scottsdale, downtown.